Cacti And Succulents: Donkey Tail Succulent 18 in. Donkey Tail Succulent 18 in. 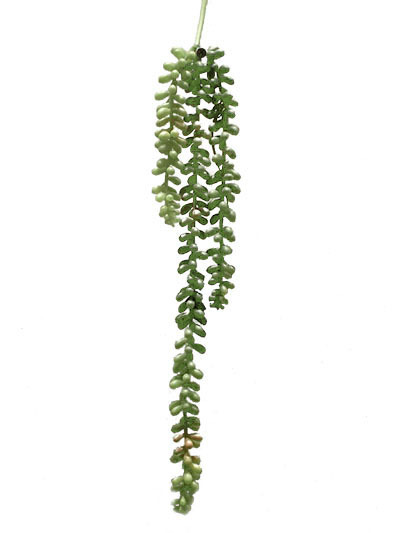 This gorgeous, hanging Donkey Tail Succulent has a soft touch for added realism.